Why: Colorado’s most popular moderate level trip. Goes through a National Monument. A beautiful 1 hr. drive from Breckenridge. Same drive time as Clear Creek, but offers breathtaking mountain & canyon scenery. 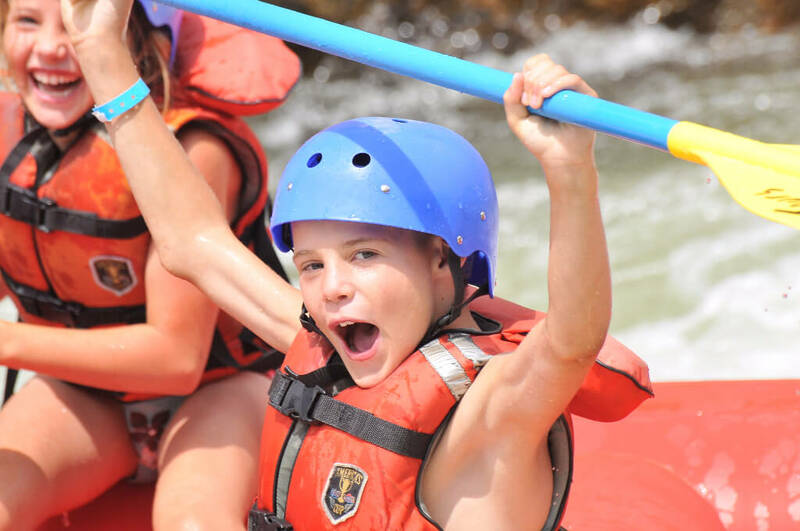 More river time than the Blue River trip. 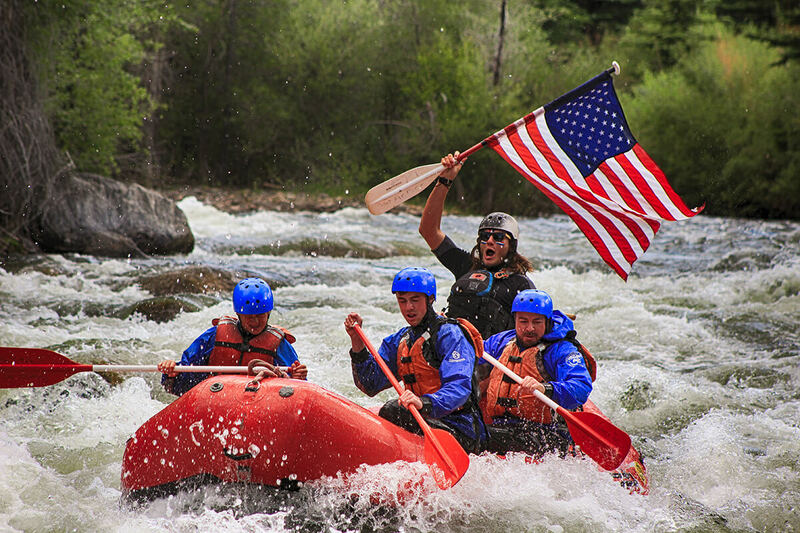 Why: A world class whitewater adventure through an 1100’ deep gorge that simply put is awesome. 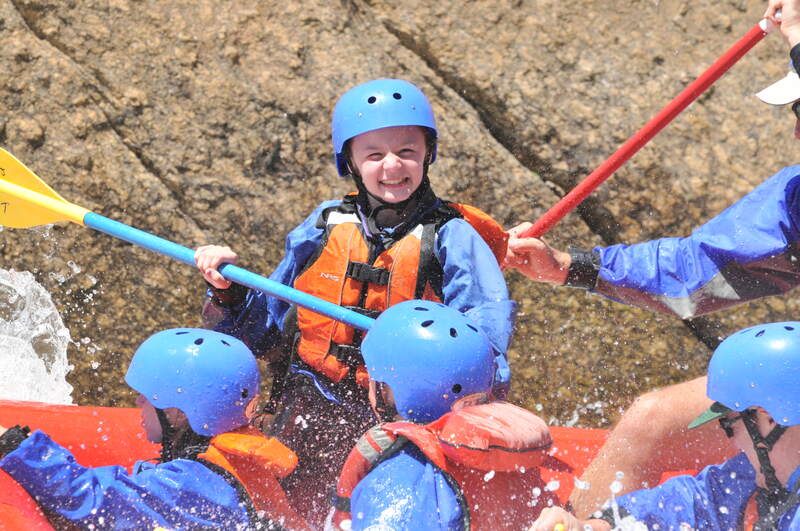 One of the best class 4-5 raft trips anywhere in the world! 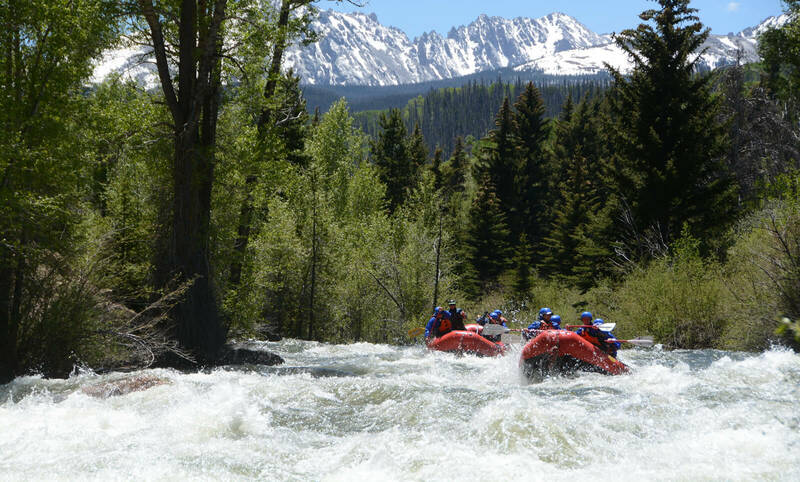 Why: This is the most popular moderate level trip in the area offering incredible scenery, exciting whitewater and the occasional Bighorn Sheep sighting. 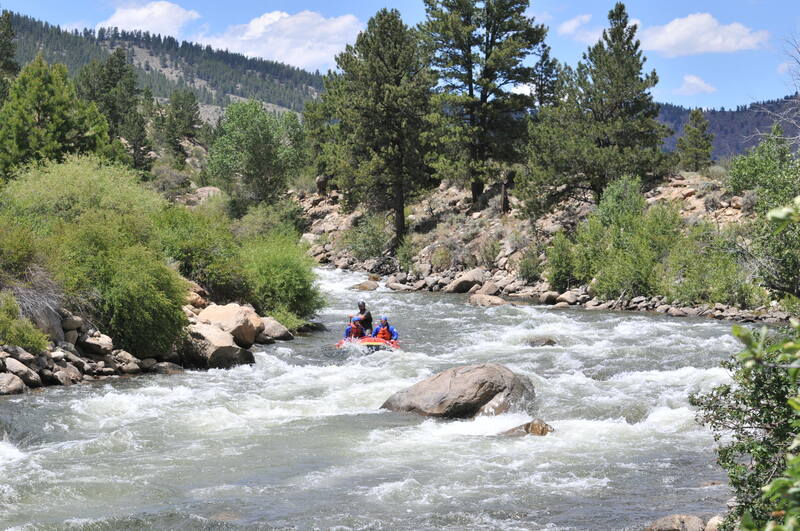 Why: A little longer drive from CO. Springs, but a popular moderate level option since it goes through Browns Canyon National Monument. 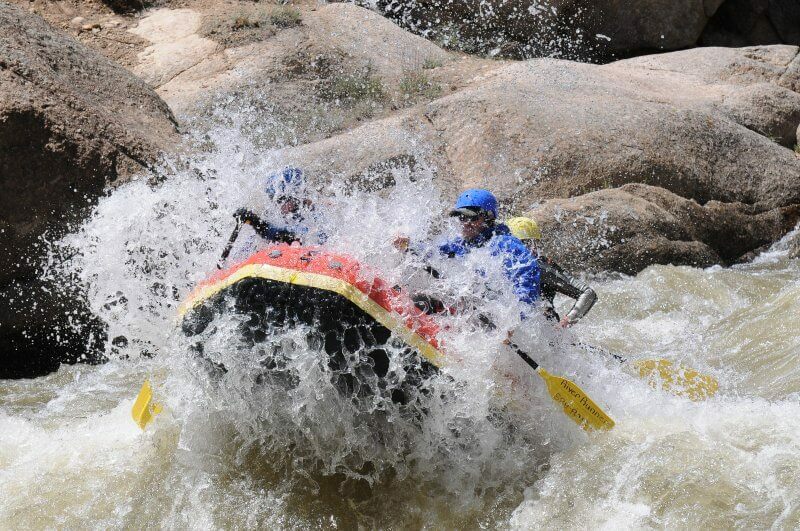 Why: Awesome scenery & whitewater!